[post_content] => [vc_row][/vc_row][vc_column][/vc_column][gallery_carousel image_background="924"][course_content headline="PREREQUISITES"]Applicants must hold a valid CASA Class II medical certification, or equivalent. 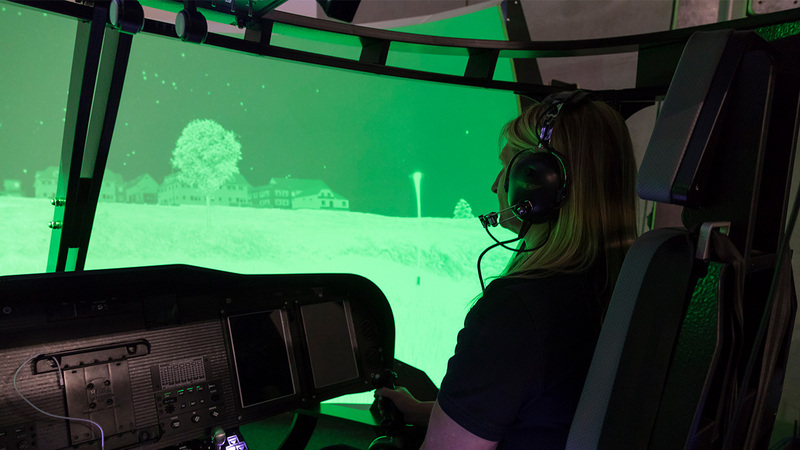 [/course_content][course_content headline="COURSE CONTENT"]3 weeks of theoretical and practical training on, leveraging largely on the use of our virtual reality Complete Aircrew Training Simulator (CATS), enabling more efficient learning in a stress-less environment. [post_excerpt] => This comprehensive and integrated course leading to the AVI30216 Certificate III in Aviation (Rescue Crewman) qualification encompasses all technical, non-technical aviation skills and knowledge required to fill the roles of flight crew personnel performing normal and emergency rescue crewman duties within rotary wing operational environments. This comprehensive and integrated course leading to the AVI30216 Certificate III in Aviation (Rescue Crewman) qualification encompasses all technical, non-technical aviation skills and knowledge required to fill the roles of flight crew personnel performing normal and emergency rescue crewman duties within rotary wing operational environments. Applicants must hold a valid CASA Class II medical certification, or equivalent. 3 weeks of theoretical and practical training on, leveraging largely on the use of our virtual reality Complete Aircrew Training Simulator (CATS), enabling more efficient learning in a stress-less environment. Have an enquiry or want to book this course?